Getting packed and ready for an adventure in Patagonia and Tierra del Fuego with National Geographic Expeditions. 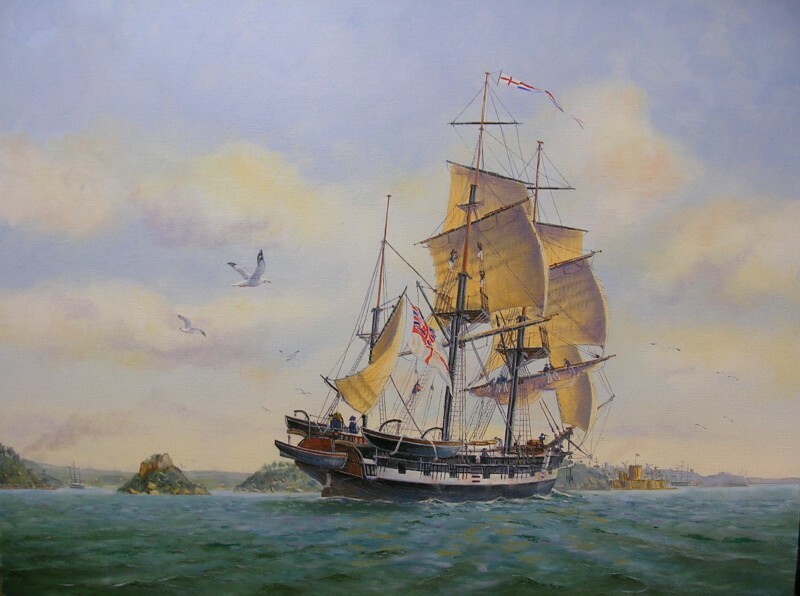 We’ll start off in Buenos Aires, but the real adventure begins once we reach Ushuaia, the world’s southernmost city, and board a ship for the onward journey into the Straits of Magellan. We’ll follow in the wake of Darwin’s Beagle and use Zodiacs to land at various locations in and around the fabled Cape Horn and the Agostini Sound, exploring the fjords, tidewater glaciers and pristine high latitude temperate rainforests of this spectacular convergence of land, sea and glaciers. From our debarkation point at Punta Arenas, we’ll head up to the dramatic, glacier-sculpted granite spires and horns of Torres del Paine National Park for several days of hiking through some of the most compelling landscapes and some of the lowest human population densities on the planet. We’ll wrap up with a visit to the Chilean capital, Santiago. I n my role as the National Geographic featured expert, I’ve been working hard to prepare a lecture series that I hope will be of interest to my fellow travelers. The lectures have certainly been fascinating to research and compile. I’ll begin with a brief introduction to the history and geography of the places we’ll be visiting. 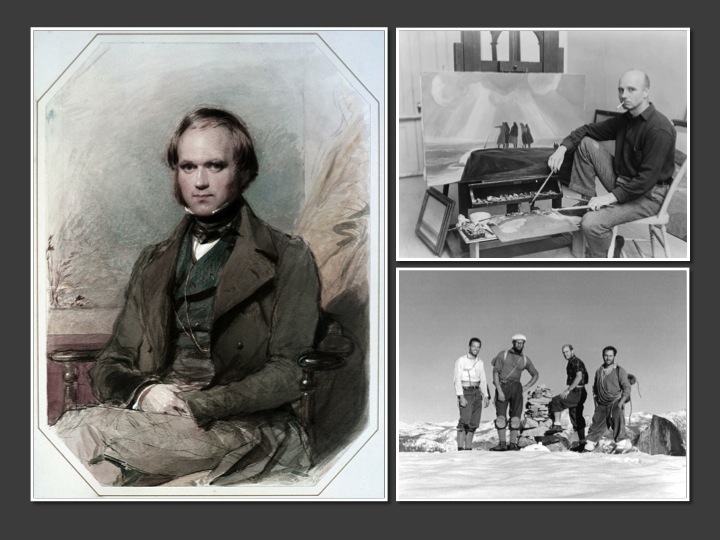 The subsequent lectures will focus on the lives of explorers and adventurers who were shaped by youthful journeys to Patagonia or Tierra del Fuego, and who have gone on to make important contributions to humanity and the planet: Charles Darwin and the voyage of the HMS Beagle; the radical individualist artist Rockwell Kent and his madcap journey to Cape Horn on a tiny refurbished lifeboat; and a pair of dirtbag California climbers, Doug Tompkins and Yvon Chouinard, who packed into a white Ford van and set off on a six month quest to climb Mount FitzRoy in 1968. These dirtbags went on, of course, to become wildly successful entrepreneurs and key contributors to the cause of environmental conservation. For my last lecture I’ll talk about life as a writer in modern America, and specifically the process of researching, writing, and publishing my recently released debut novel, Will Poole’s Island. Very much looking forward to this trip! Have a wonderful trip Tim!! 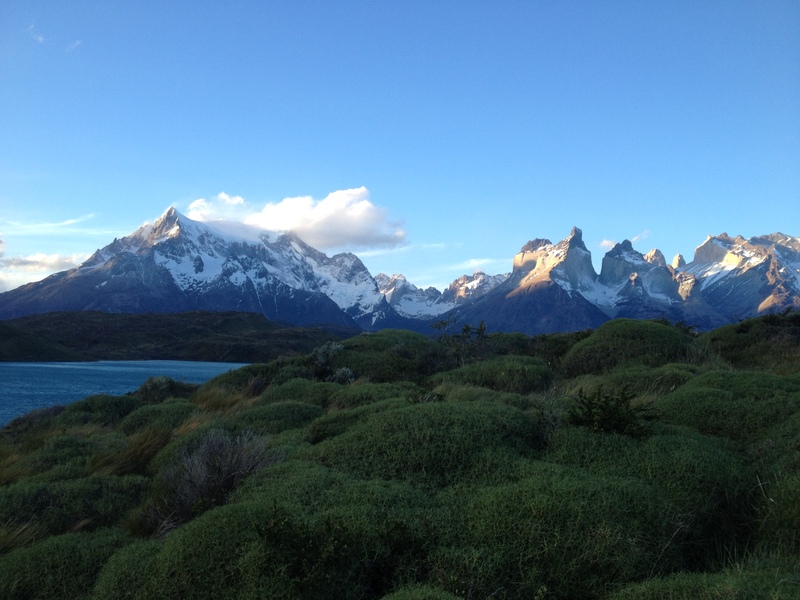 You are currently reading Patagonia and Tierra del Fuego at Tim Weed.